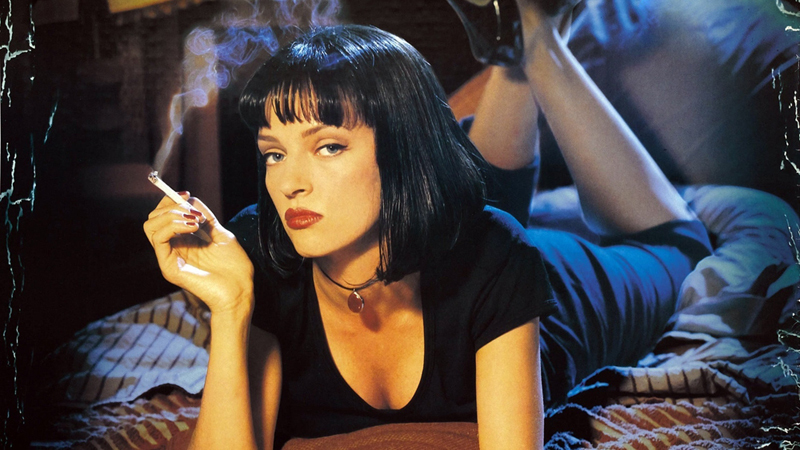 If you are interested in contributing, send us the name (and an image, if available) of your favourite bad girl along with 300 words or so about her. 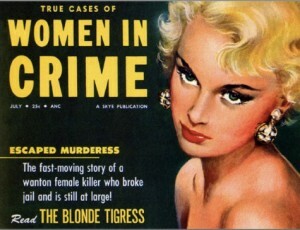 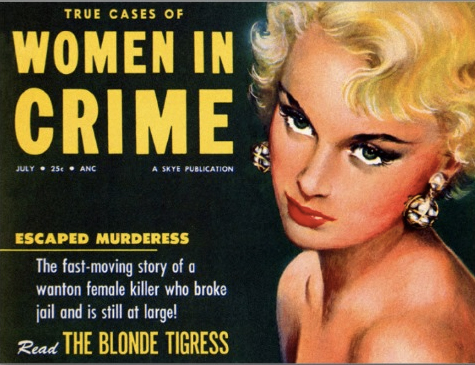 An online magazine offering reviews of crime fiction and film, interviews with writers and more. Site designed by Ingenious Frog.